The 2010 Barolo plays all the right cards. As far as base Barolo goes, this is a charming wine. 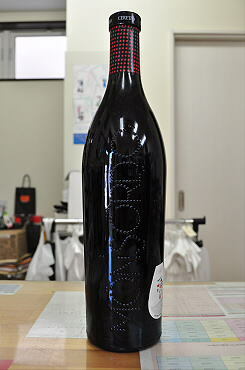 It's one of the best made in the 2010 vintage with soft lines, firm structure and a bursting personality. The bouquet is brimming with Nebbiolo-driven aromas of anise seed, cola, licorice and white almond skin. Fruit tones are delicate and ethereal with cassis and dried raspberry at the front. In the mouth, the wine is graceful and silky. Drink: 2016-2026.